From a poet and essayist whose writing about nature has won her comparisons with Gary Snyder and Terry Tempest Williams comes a new collection that offers further evidence of her ability to trace the intersection of the human and nonhuman worlds. The central idea of Genius Loci is the meaning of place, and the need to make some balance between the beauty and the horror or history. 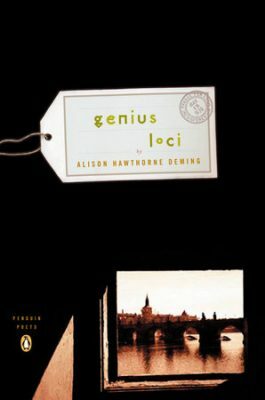 The title poem is a lyrical excavation of the city of Prague, where layers of history, culture and nature have accumulated to form “a genius loci”—a guardian spirit.